Micromax has come up with big form factor smartphone after a long time. The company has launched Canvas Mega 2 last year and now, Micromax Canvas Mega 2 Plus Q426+ launched. This latest smartphone from micromax comes with a unique slim design language. Micromax is targeting to attract budget smartphone buyers with this Canvas Mega 2 Plus Q426+. New Canvas Mega 2 Plus Q426+ features a 6-inch qHD IPS display with 960 x 540 pixels resolution. The device is powered by a 1.3 GHz Quad-Core processor and is coupled with 2GB RAM. It boasts an internal memory of 16GB and the memory can is expandable further with microSD card. The smartphone runs Android 6.0 Marshmallow with company’s customization on top. On camera font, Canvas Mega 2 Plus Q426+ packs 8MP auto focus rear camera with LED flash. Another 5MP front-facing camera is assigned for selfies. The Dual SIM device includes other connectivity options like 4G VoLTE, Bluetooth 4.0, WiFi 802.11 b/g/n, GPS. Canvas Mega 2 Plus Q426+ is backed by a 3000mAh battery. The device comes in black color and is available for sale at offline stores. 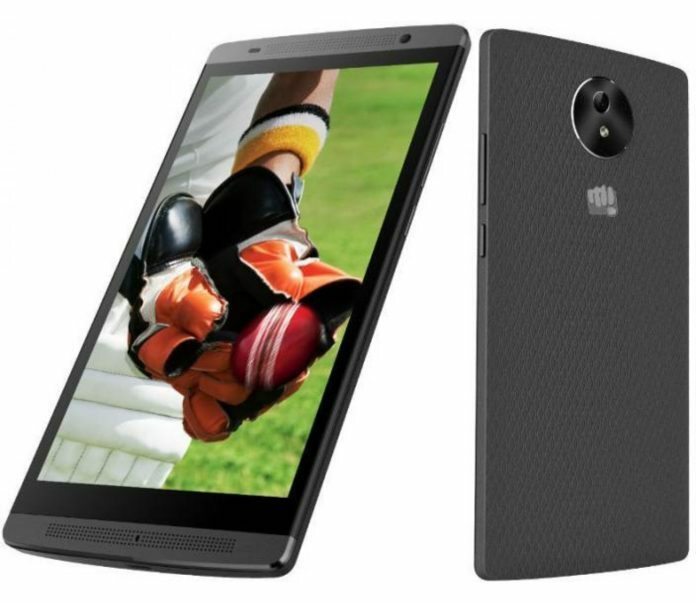 Micromax Canvas Mega 2 Plus Q426+ price in India is Rs 7,499.